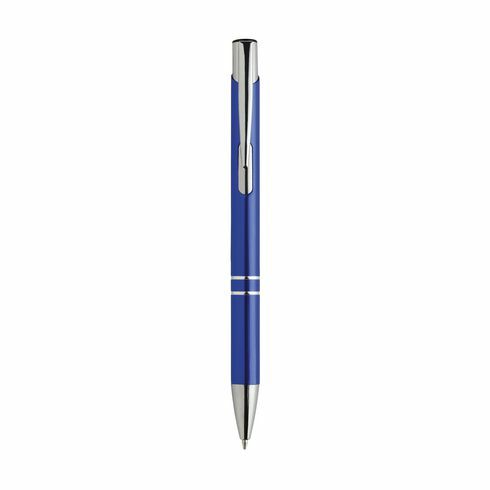 Blue ink, aluminium ballpoint pen with • shiny, metallic look barrel • metal clip. Give your gift more character with our stylish gift packaging. 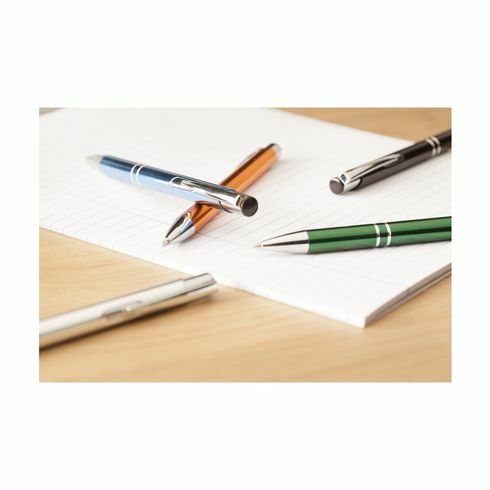 This pen is also known as the Electra Shiny pen.